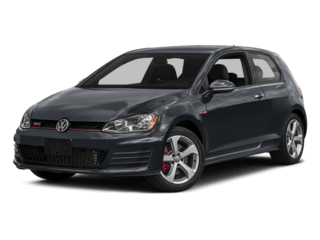 Looking for OEM parts? 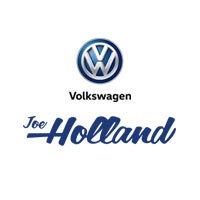 Look no further than Joe Holland Volkswagen. 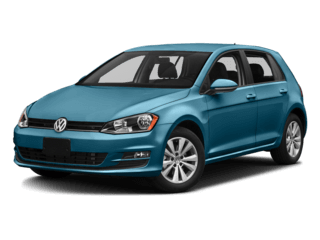 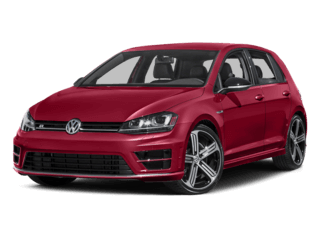 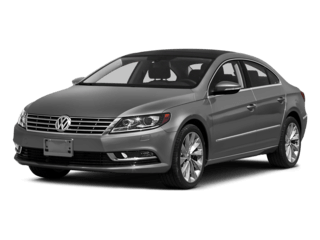 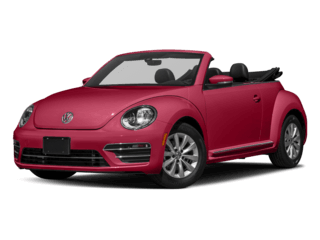 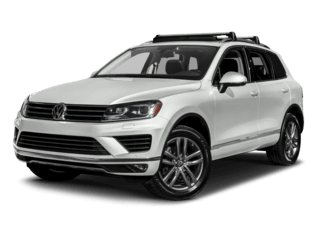 At Joe Holland Volkswagen, we are dedicated to providing our customers with the highest quality Volkswagen products and services. 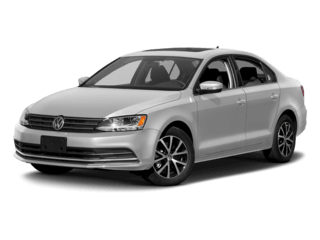 From our large inventory of new Volkswagen vehicles to an extensive selection of used cars, our courteous dealership team makes buying and owning a VW simple. 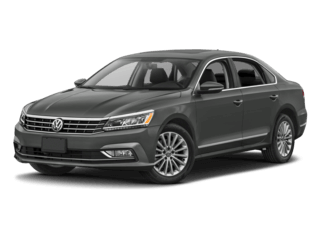 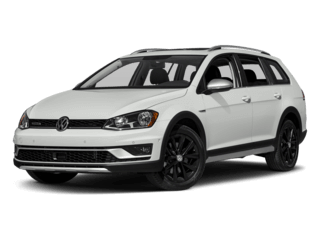 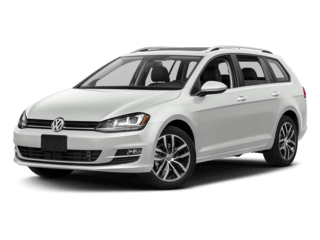 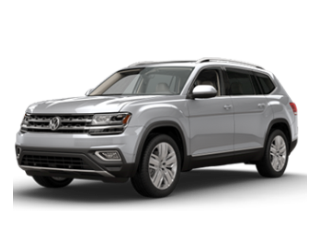 Come by our dealership today to test drive one of the many new Volkswagen cars, SUVs, and wagons now available in our inventory. 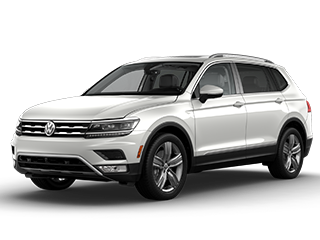 Every purchase at our dealership allows us to continue our support of local organizations in our community that need our help. 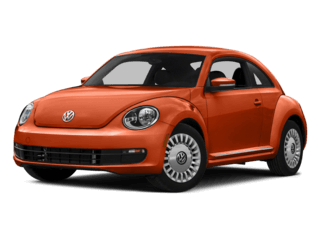 We support South Charleston Youth Baseball, Rail of Dreams, Goodwill Industries of Kanawha Valley, and Habitat for Humanity of Kanawha/Putnam.